Utilising three panes of glass rather than two, triple glazing exceeds even the best performing double glazed Insulating Glass Units. For a home environment that’s as warm, quiet and comfortable as can be, it’s the perfect solution. 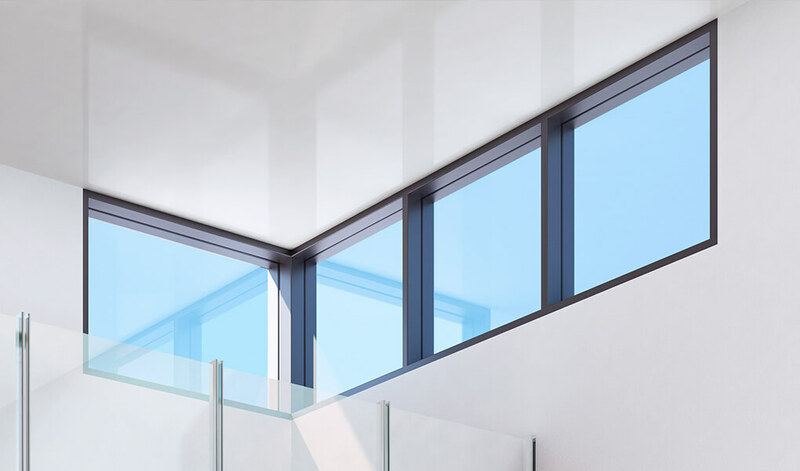 Thanks to the extra pane of glass in triple glazed windows, the amount of sound making its way into your home is severely reduced. This means they’re ideal for use in areas where external noise is particularly troublesome. Ideal for those who are particularly security conscious too, window frames are often reinforced to accommodate the extra pane of glass. 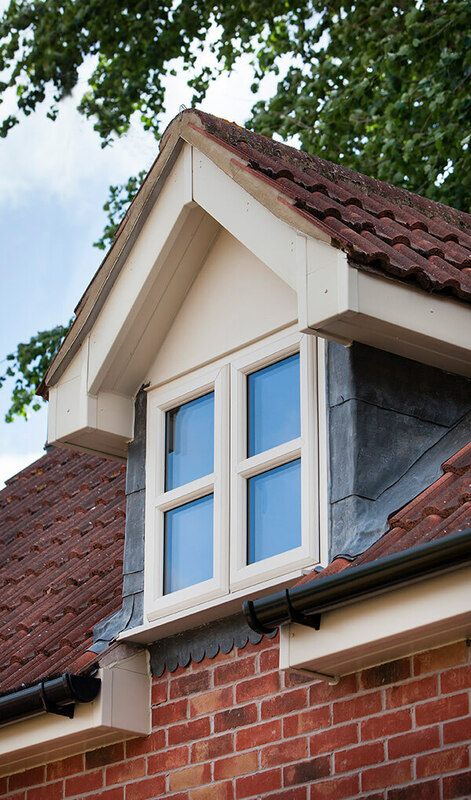 One major benefit of triple glazing over double is its improved thermal performance. Surpassing all current government guidelines for energy efficiency, triple glazing from T&K will save you money and energy. Suitable for usage on any home, ranging from new builds to traditional properties, over the years it pays for itself and then some. When suitable frames are in place, it can be installed as a glass only upgrade. 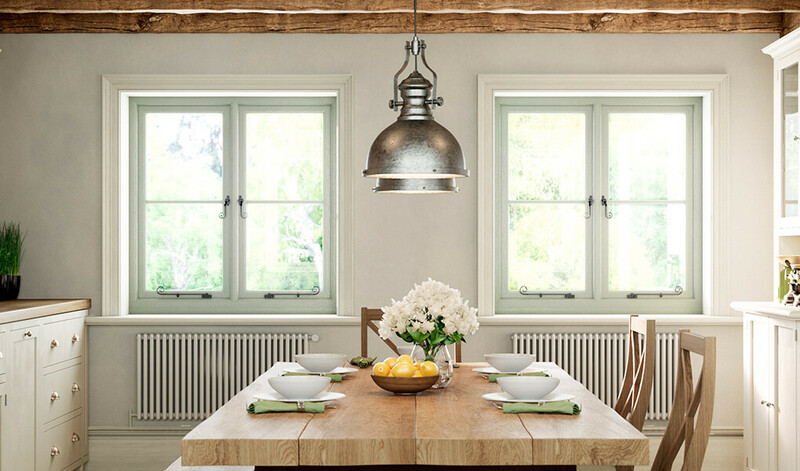 Windows can achieve U-values as low as 0.8 W/m2K with triple glazing. Suitable for most window types and a number of doors. We can fit triple glazing with self-cleaning glass for a further reduction to maintenance times. 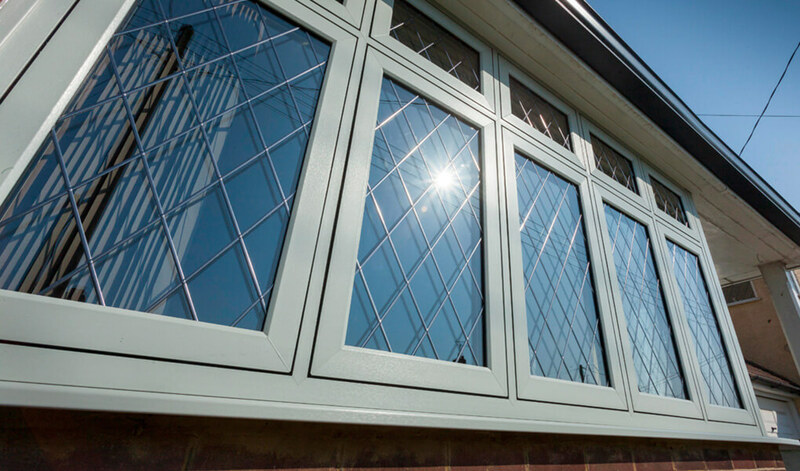 T&K also fits high performance double glazing, which provides a number of excellent benefits to homes. The benefits include thermal efficiency, considerable noise reduction and rigorous security.